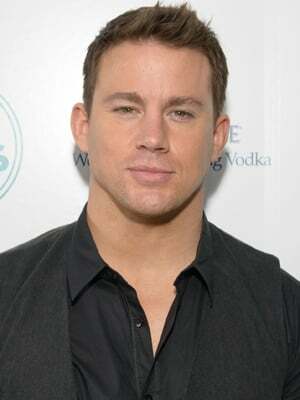 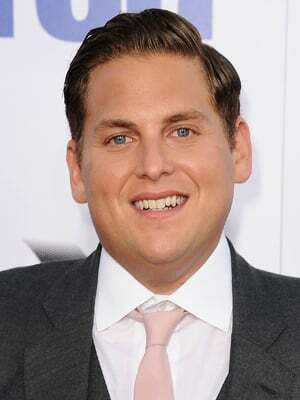 Has a degree from Princeton University. 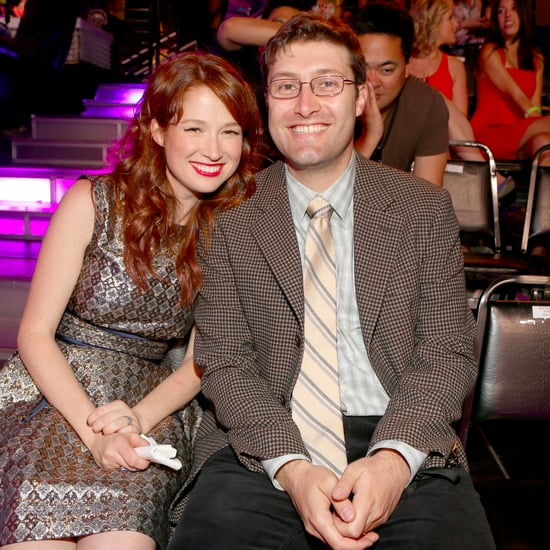 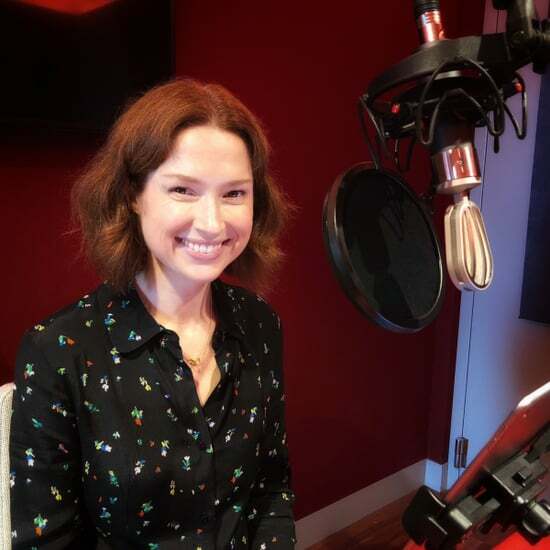 Ellie Kemper Welcomes Her First Child! 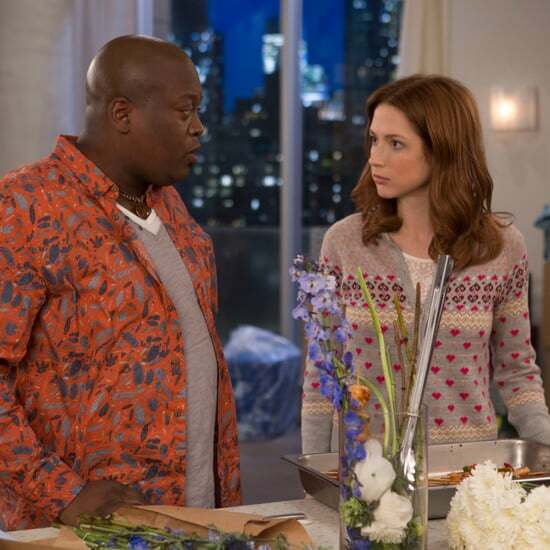 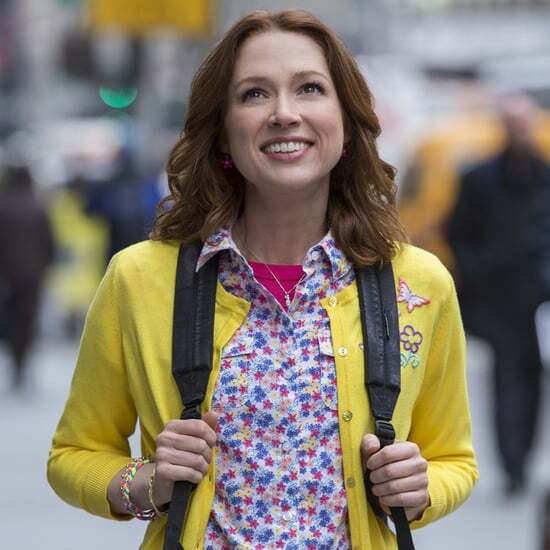 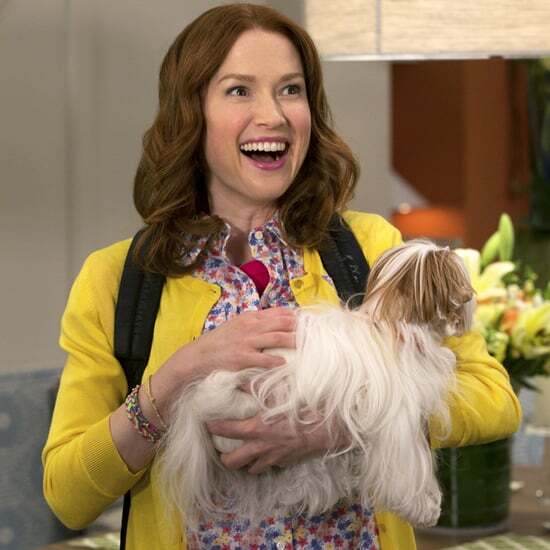 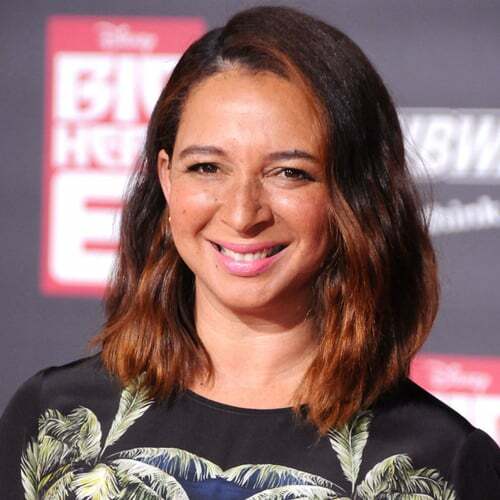 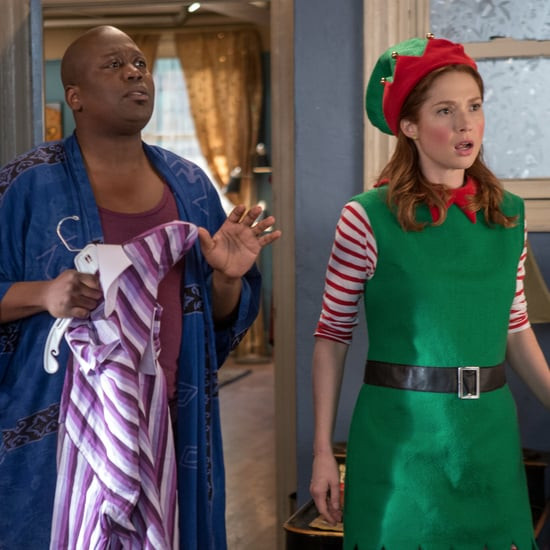 Unbreakable Kimmy Schmidt: Get Ready for an Ever "Kimmier" Season 2!